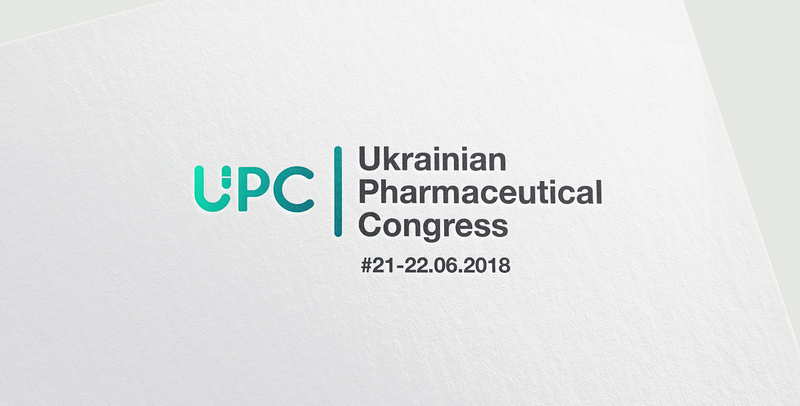 We invite you to take part in the conference “Ukrainian Pharmaceutical Congress 2018” – the largest and the most exciting event of the year for the pharmaceutical industry focused on the development prospects of the field. “101 problem dismissals: threats and consequences” workshop and game is an event for HR Directors and Managers based on a mix of real cases, comments from experienced speakers, and fresh analysis of labor reform. The partner of AIPM Ukraine Legal Alliance Company invites you to take part in the workshop devoted to the process of implementation of the National List of Medicinal Products. Representatives of the Ministry of Health of Ukraine, Expert Committee for Selection and Use of Main Medicinal Products, representatives of some healthcare departments of local councils and heads of hospitals will be invited to participate in the workshop. 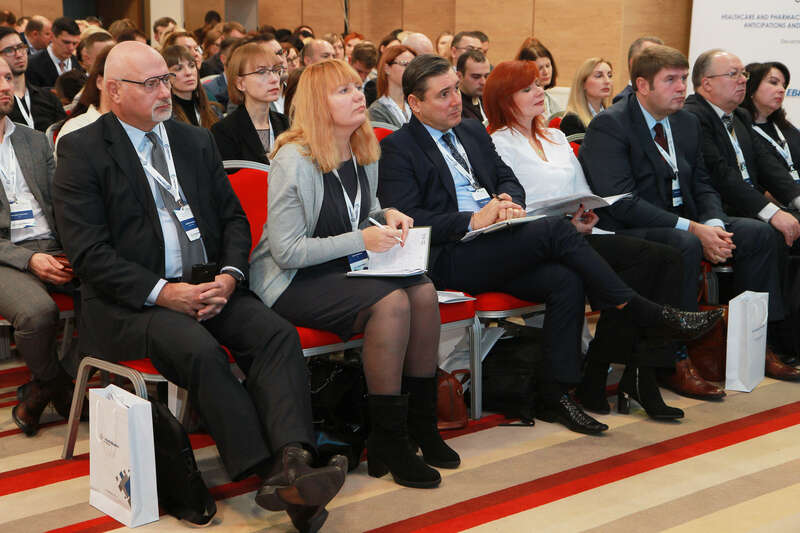 On December 13th-14th, 2017 Kyiv hosted conference “Healthcare and Pharmaceuticals-2018. Anticipations and Expectations”. The event was held with the support of key industry associations – AIPM Ukraine, European Business Association, APRAD, APAU and AMOMD. AIPM Ukraine wishes Happy Holidays!